Set on the 7th Floor of Granary Mansions, in the popular Royal Artillery Quays development, this great two bed two bath apartment offers spectacular views along 5 miles of the Thames river towards Greenwich and Canary Wharf. Spacious lounge, with floor to ceiling windows and door to good sized balcony overlooking the river. Separate kitchen, with fully fitted, integrated appliances including dishwasher and washing machine. 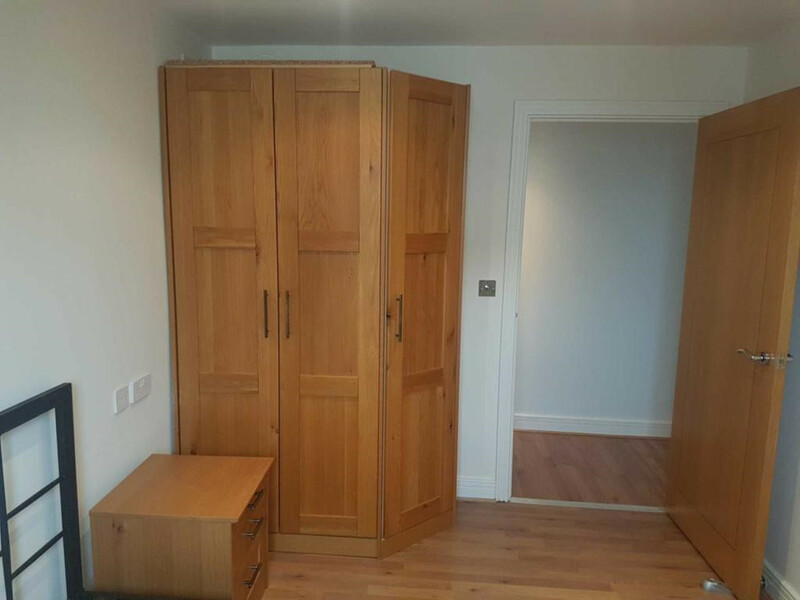 Two good sized double bedrooms, one with en-suite shower room, both with fitted wardrobes. Spacious main bathroom with recessed lighting. Good storage off hallway. Double glazing and gas central heating throughout. The property also benefits from a parking space in the secured, underground car park, plus also 24 hour on-site concierge. The property is offered furnished / unfurnished. The rent also includes water rates. This modern development was built in 2004, and had fast become a thriving, friendly community for professionals & sharers. Set immediately beside the river and the Thames path, the development has easy access to transport, local shops, Woolwich town center, and (believe it or not) country walks along the banks of the Thames. The property benefits from secure, underground parking and an on-site 24 hrs conciege service. Situated adjacent to the Royal Arsenal development & less than 5 minutes walk to the new Tesco Metro supermarket open 7 - 11, 7 days a week, `Dial Arch` Gastro pub & restaurant, Medical centre, Thames Clipper at Royal Arsenal pier, DLR & Train and Woolwich town center and the Cross Rail Station (currently under construction) making it a fantastic place to live or great investment opportunity.